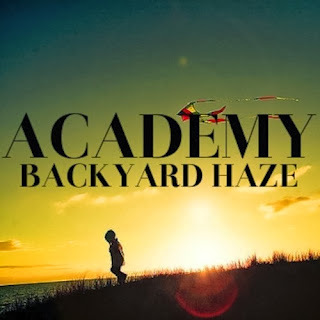 Academy is a duo that quickly surprised me at how good their groovy reggae influenced tunes are and their third release, "Backyard Haze" continues what their previous cuts are about. It's cool to see two dudes who just have a love for music already getting so much love on Soundcloud and blogs, but good music is bound to catch on and their formula is working. 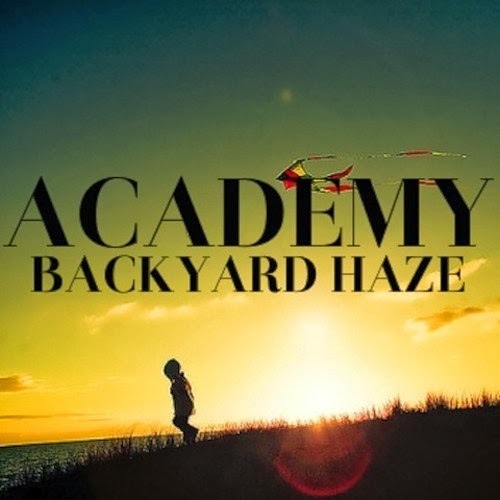 "Backyard Haze" is a bit more acoustic based, but keeps those echoed style vocals intact and mellow vibes keep going strong. Stream and download the latest below.